If you have £25-£50 to spend on gifts for your car-enthused loved-one, then there is huge choice, with plenty of useful and desirable gadgets, tools, collectibles and games within budget. We’ve picked out a cross-section of everything, from perfume to reproduction tax discs. Click here to see the rest of our 2017 guide. We say £25-£50 is a good budget – but it won’t buy you a Bentley. 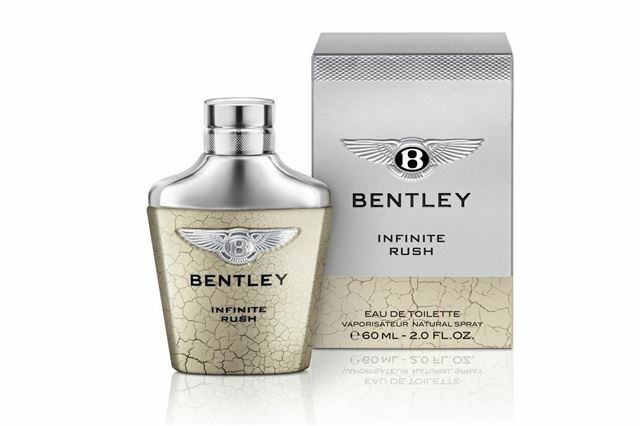 Still, it will get you a bottle of Infinite Rush, which is not a vodka-based energy drink mixer and instead a Bentley perfume. According to a website we stumbled upon, it has amber, wood, moss and musk base notes, with heart notes of elemi, vetiver and cedarwood. We don’t know what two of those things are or what they smell of, but whatever. This is literally the Bentley of men’s fragrance and if you like how it smells it’s a decent Christmas gift idea.